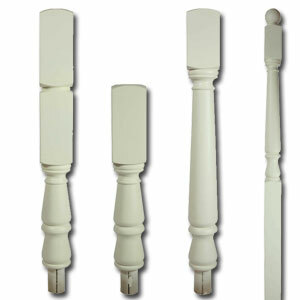 We have split this section of our online store for the White Primed Stair Parts into sub sections, here you have the section for our White pre primed stair splindles and below we have seperate sections for the newel posts the handrail and baserail lengths the newel post caps andthe newel base components. 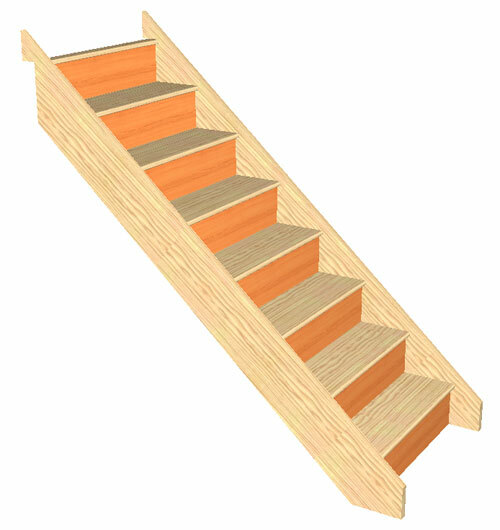 You can get to enter each section from this page. 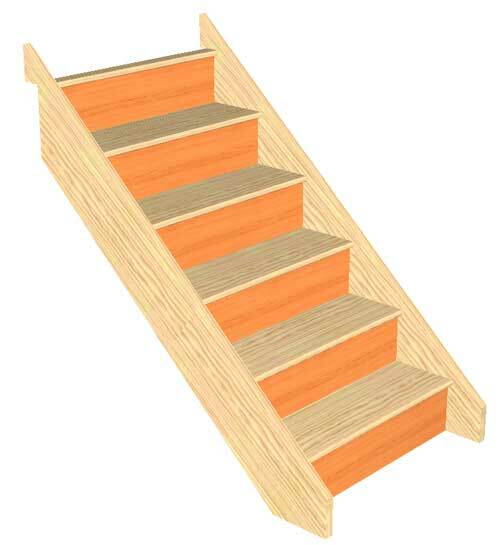 We have a selection of stair spindles in 32mm and 41mm section sizes these include turned spindles and square staircase balusters. 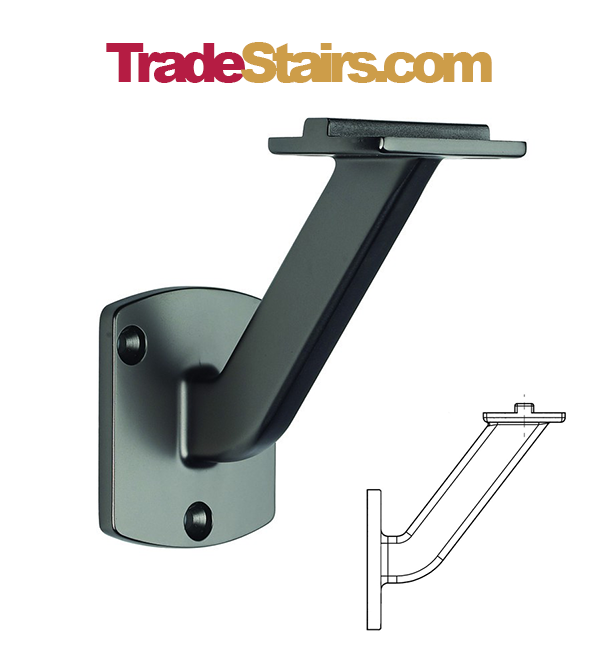 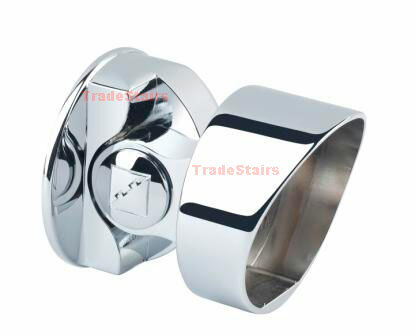 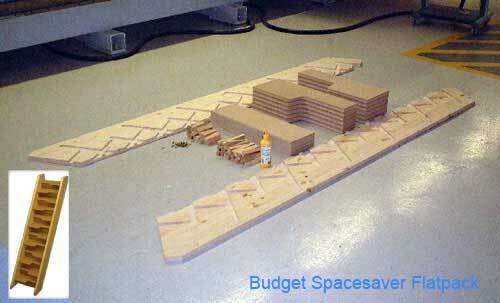 Richard Burbidge Trademark stairparts and others available. 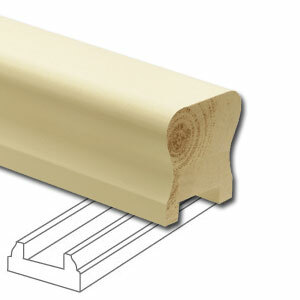 These handrail and bease rail sections are available in a selection of lengths and with either the 41mm or 32mm groove sizes depnding on the stair spindles you select. 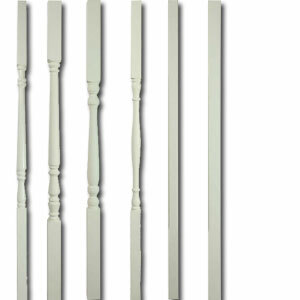 In this section of TradeStairs you can find the White primed newel post and Newel Turning stair part components, the Newel Caps and Newel Base parts are in the sections below. 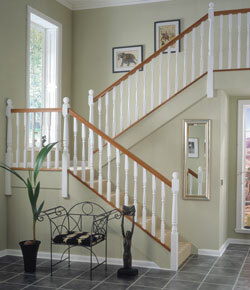 White stair spindles and newel posts with a hardwood Handrail.